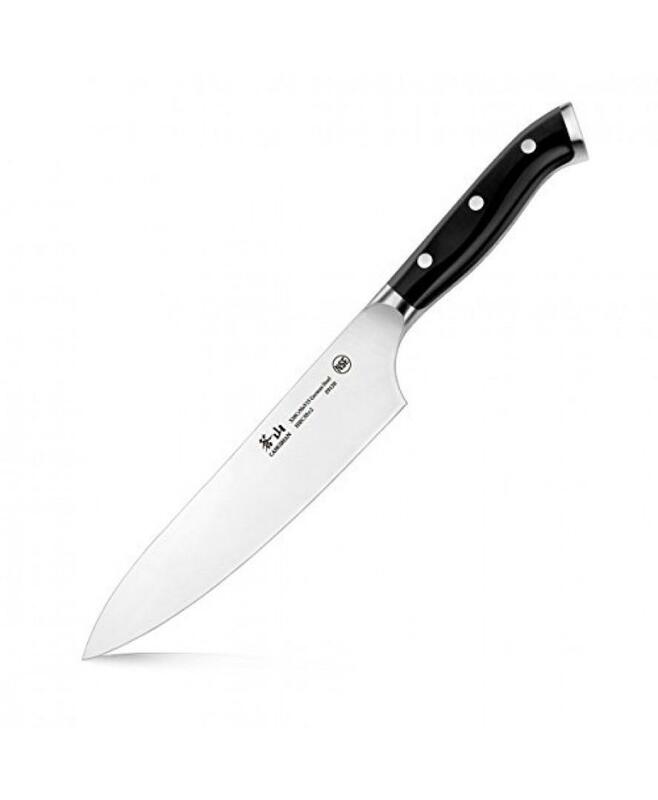 Most electric knives only come with a set of stainless steel blades that you are suppose to use any type of ingredient, whether you like it or not. 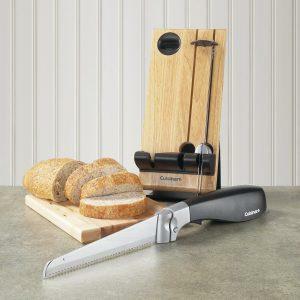 The new Cuisinart electric knife will help you get rid of this dilemma and will provide you with a different set of blades, specifically designed to cut bread or to carver. The product is built to the North American electrical standards, thus it may be difficult to impossible for you to use it outside the US, unless you have an electric convertor. 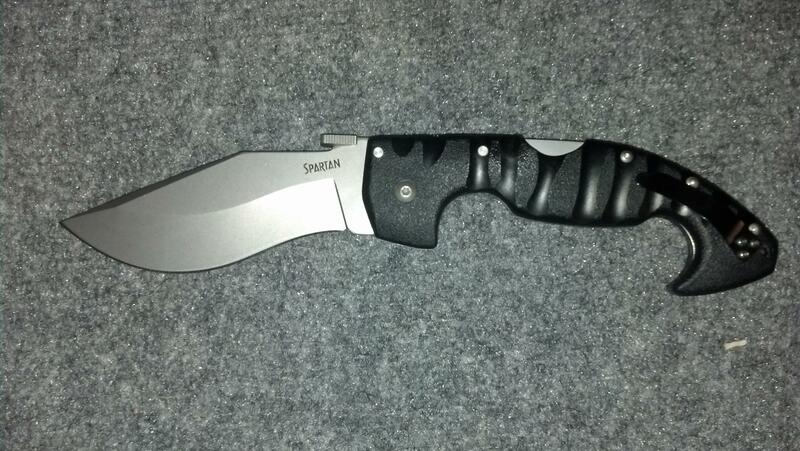 However, the blades come extra sharp and ready to use, which makes for the perfect part whenever buying a new product. 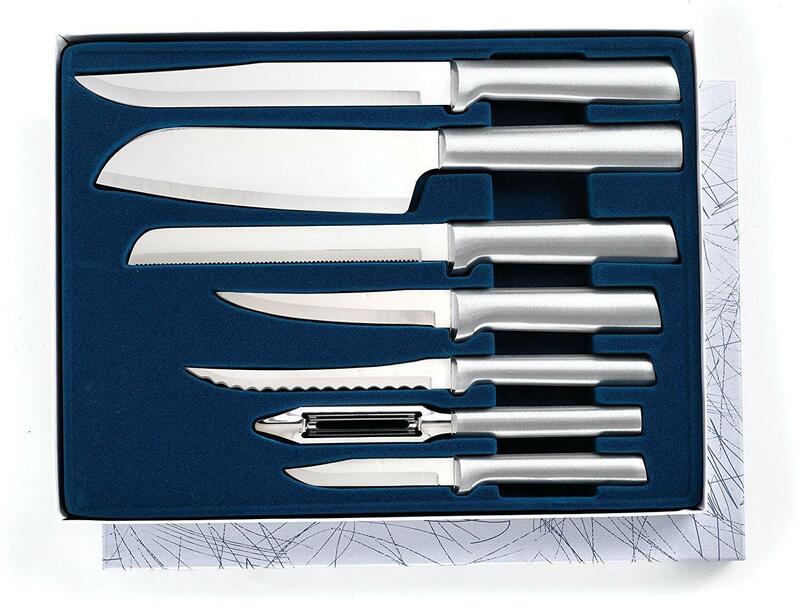 The blades are made out of a durable and highly qualitative stainless steel and feature 8 inches of wonder in the kitchen. 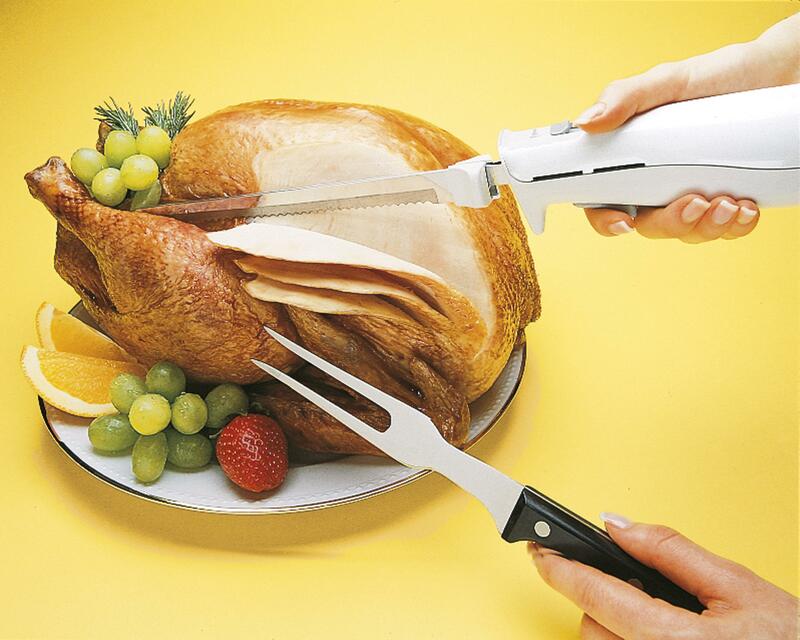 You can easily attach the carving blades to have perfectly sliced meats like turkey, ham, roasts, chicken, beef, salami or pork, as well as a variety of fruits and veggies. The bread blade is uniquely designed to glide through loaves so that you can achieve perfect slices of bread, including bagels or sandwich rolls. The bread blades are specifically designed for bread so do not intend using them on other ingredients. In addition to the interchangeable set of blades, the new Cuisinart electric knife also features a fully safe butcher block made out of solid wood so that you can keep all the pieces of this product safe. The attractive and easy to use design makes it perfect to store anywhere you want, from tables to counters or drawers, without worrying about misplacing the product parts or having them hang in unsafe locations. 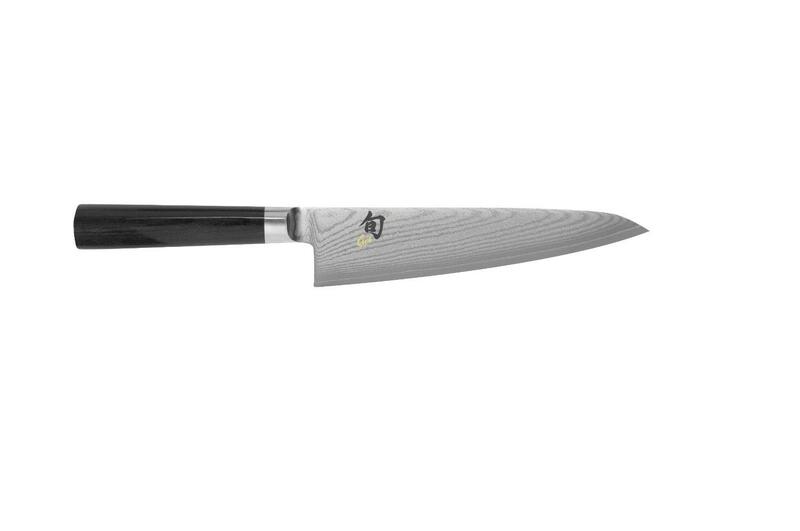 What I also like about this product is that it features blade releasing buttons, making it easy and convenient to use even by those who are not used to electric knives in the kitchen. By just a push of a button, you will be able to remove or change the set of blades, customizing your electric knife depending on your needs. 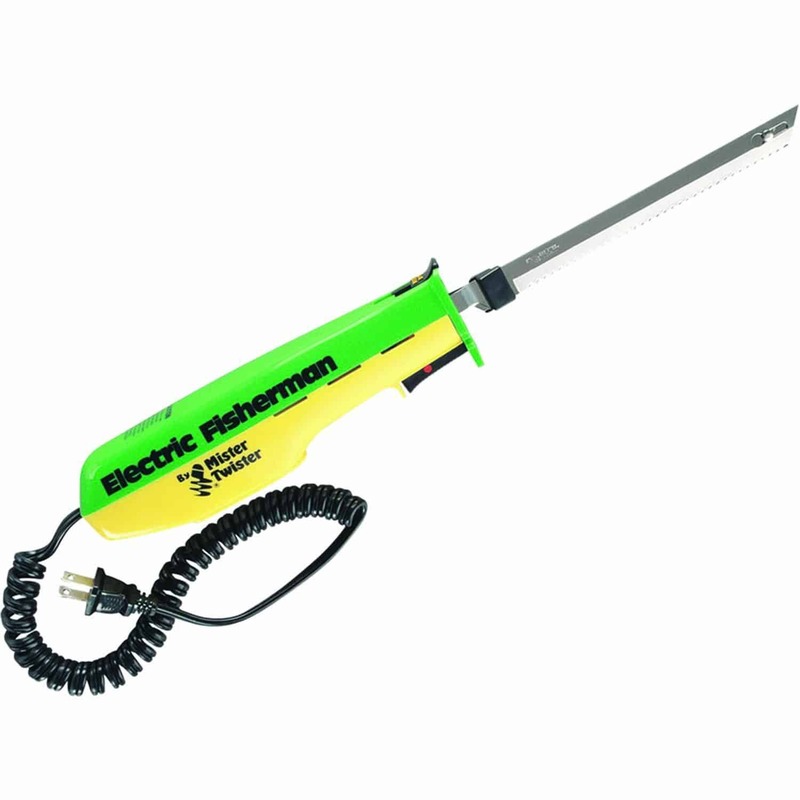 This electric knife also features a four foot cord to ensure maximum flexibility and an ergonomic handle specifically designed to fit both right handed and left handed people. I have read numerous positive reviews about this product which boosted my confidence into purchasing it. 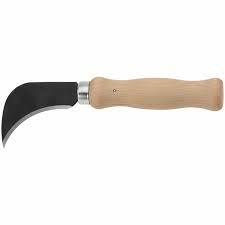 Most users praise the ergonomic design and the extremely sharpened blades, as well as the overall qualitative and exclusivist design of the product. This specific Cuisinart electric knife received a rating of 4.3/5 start on Amazon. Cast your doubts away as this will be the most efficient and elegant electric knife you will lay hands on. 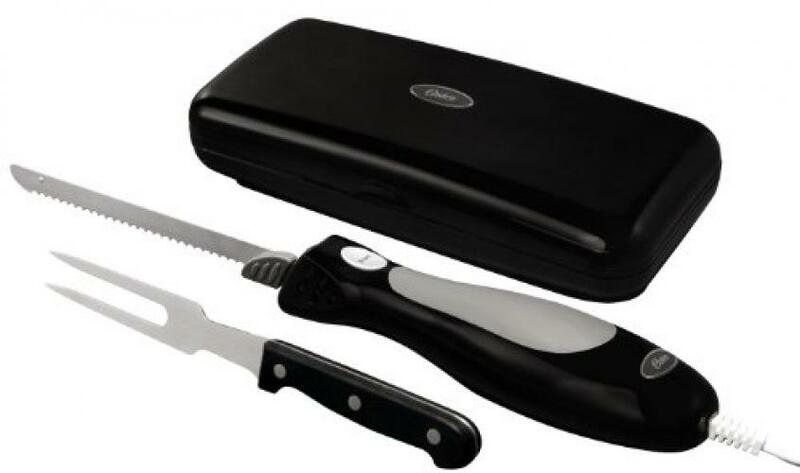 The product is very powerful and will help you achieve perfectly sliced meats, cheese, bread or veggies in order to make a good impression anytime.